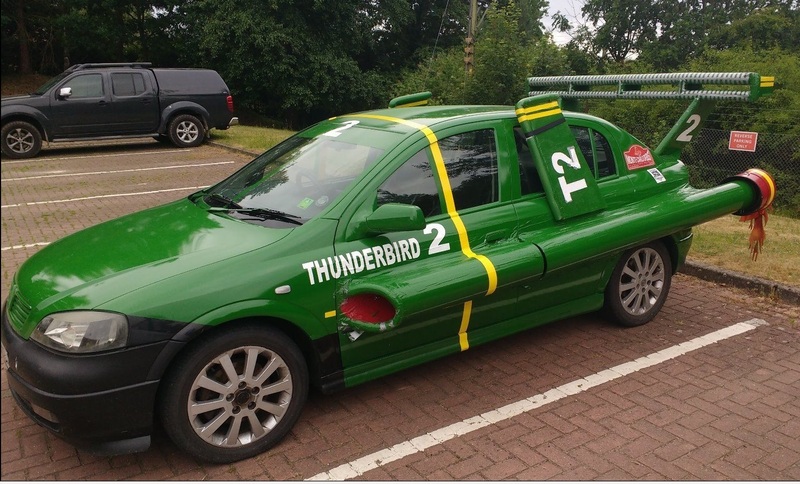 A car converted to look like Thunderbird 2 has gone up for auction – and the internet thinks it's FAB. Rod Stewart has been condemned by the daughter of David Haines for a “sick” video in which he staged a mock execution in the desert. 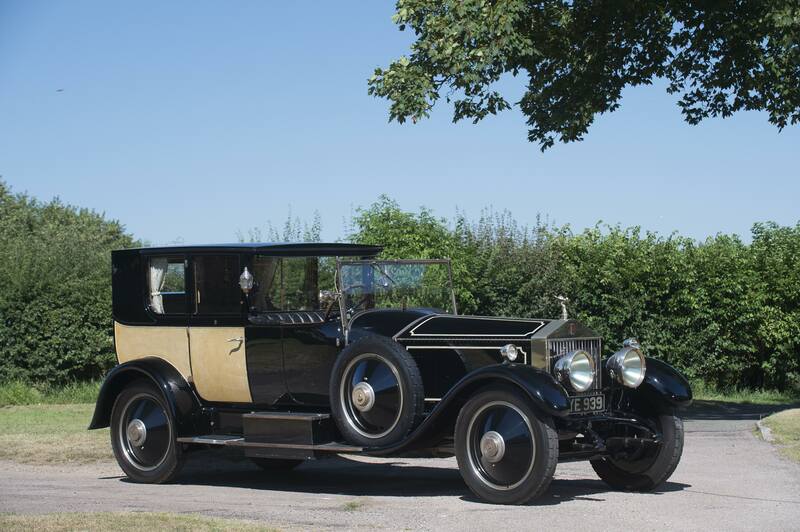 A Rolls Royce built as the ultimate symbol of love is to go under the hammer. The sister of Foyle's War actress Honeysuckle Weeks said the star has been found "safe and sound". 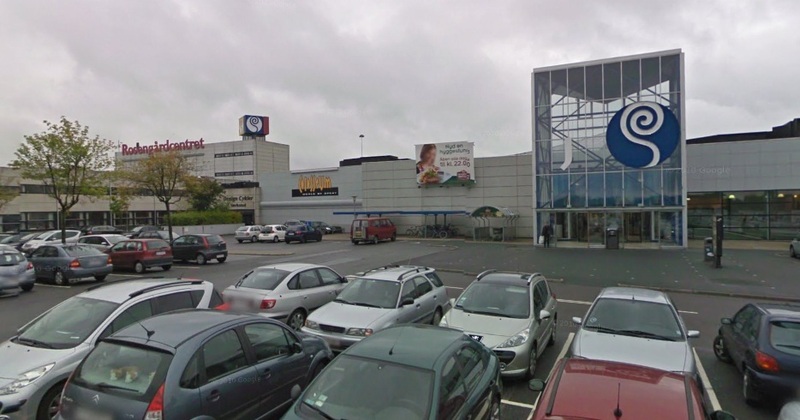 Police in Sweden have cordoned off a shopping centre after a gunman reportedly shot a man in the leg before going on the run.